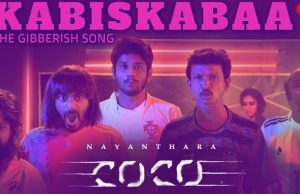 Vignesh Shivan First Review on Nayanthara’s Imaikkaa Nodigal! 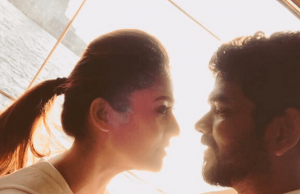 Nayanthara Starts Shooting for Sivakarthikeyan’s Next SK 13! 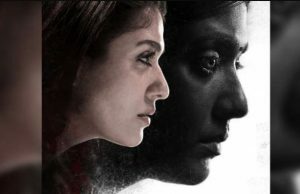 Nayanthara’s Kolamaavu Kokila Postponed and New Release Date!